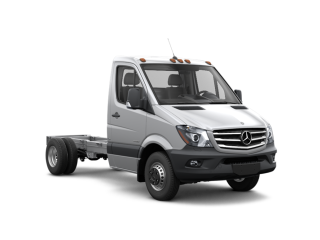 At Mercedes-Benz of Baton Rouge we offer authorized Mercedes-Benz service. Our state-of-the-art service facility features manufacturer-trained certified technicians who can expertly identify and repair problems with your vehicle. 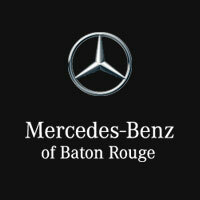 In addition to repairing your vehicle, the Mercedes-Benz of Baton Rouge Service Department offers amenities to make the experience go as smoothly as possible: complimentary courtesy vehicles, shuttle and valet service, complimentary coffee and snacks, customer business center with WiFi and charging station, complimentary car wash with all service visits, after-hours drop off. Contact us at 855-607-7883 to schedule an appointment. We are located on 10949 Airline Highway Baton Rouge, LA 70816. You can also schedule an appointment online. Why is it important to buy genuine manufacturer parts? 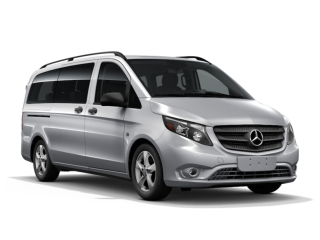 Genuine Mercedes-Benz parts are designed specifically for the vehicle. The quality and craftsmanship put into manufacturing your car is the same as the company puts into creating new and re-manufactured parts. Using genuine parts promotes longevity, reliability and safety. Brakes, oil and air filters and more are attuned to the specific functionality of your vehicle. 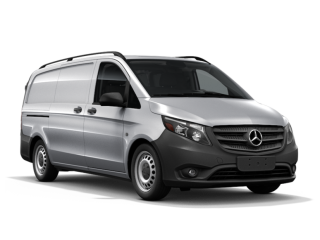 Genuine Mercedes-Benz parts also are backed by the manufacturer in case something goes awry. They are covered by the brand’s Parts Limited Warranty for up to four years. 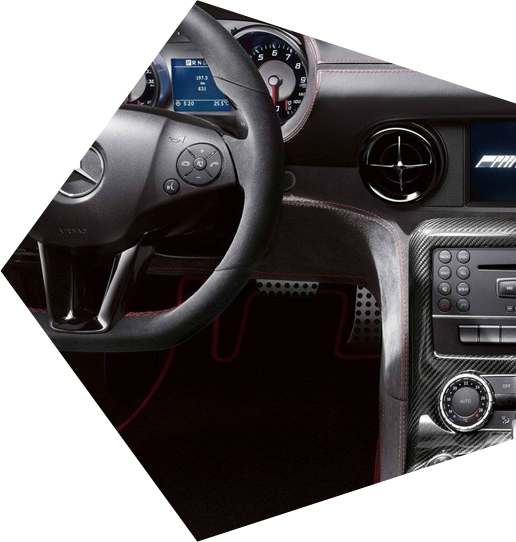 Genuine Mercedes-Benz parts are tested by Mercedes-Benz and are fully certified. What kinds of tires can I use on my vehicle? Original manufacturer equipment is recommended. 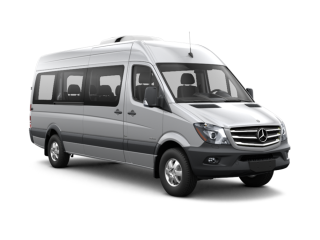 New vehicles typically come with Mercedes-Benz Original (MO) or Mercedes-Benz Original Extended (MOE) tires, which meet specific tire requirements that promote safety, performance and handling. 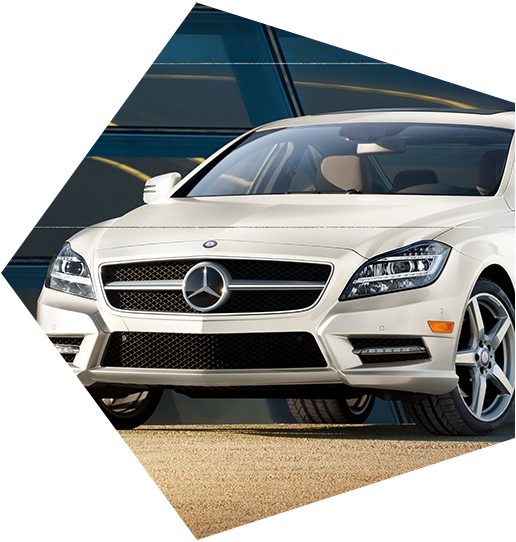 Authorized Mercedes-Benz dealerships offer competitive pricing on approved national brand tires for your vehicle. 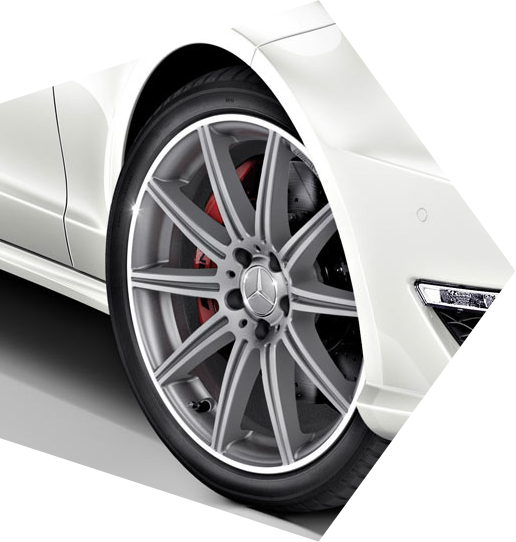 Tire Center technicians know which tires are right for your specific vehicle. I scheduled an appointment with the Service Center and they helped me get in and out quickly. 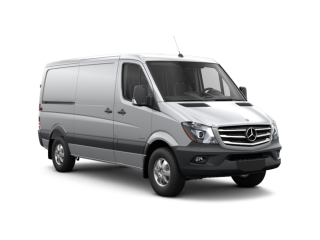 I trust my Mercedes-Benz only to the technicians at your dealership. They always know exactly what’s best for my car.